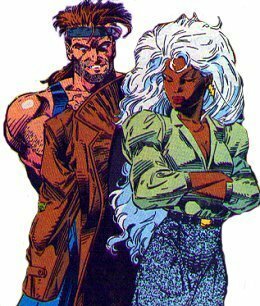 It's funny, but in the comics the idea of Wolverine and Rogue as a couple is quite repugnant to me. For one thing, Rogue is not my favourite character. There's just something about the Southern Belle that annoys me. 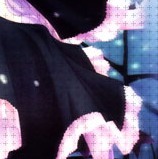 Now with that said, I have to say that I adore Marie. Perhaps it's simply Anna Paquin's portrayal of her that I like, but whatever it is I like her. Add into that mix, Hugh Jackman as the feral Wolverine, and I was hooked. These two just seemed to strike sparks. 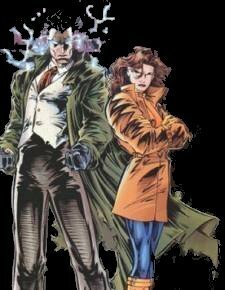 Truth to tell, I am also one of the few people who dislikes the pairing of Rogue and Gambit. I've simply never liked them together. From the moment that he saved her from the Shadow King after the Nanny had regressed her to childhood, there has been a connection between Remy LeBeau and Ororo Monroe. Two thieves, they share similar pasts - he was raised as a member of the Thieves Guild and she was trained by Achbar to be a thief. 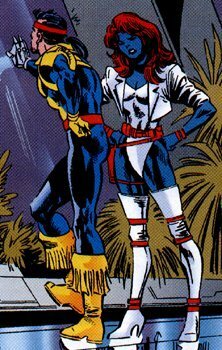 Although the comics have/had him involved with Rogue, I could never get into that pairing. For some reason, I don't think those two fit. This is one couple that I cheerfully endorsed right from day one. The older, embittered man and the younger, computer savvy woman - what could be more right? When I found out that these two had broken up, I was very angry. Thanks to fanfiction though, they still live on as a couple in my mind. There has always been tension between these two characters. The main reason being that Mystique blames Forge for the death of her friend Destiny. And yet, despite this, the tension has often been sexual in nature. They have opposing viewpoints and beliefs, yet seem to share a connection. As headmaster and headmistress of their school, these two struck sparks. 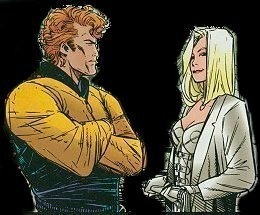 She was the former White Queen of the Hellfire Club and CEO of her own company; he was a fomer member of the police and a Lord; yet these two made the perfect couple. 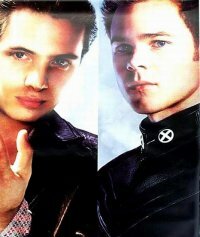 It wasn't until the second X-Men movie that I even thought about these two together. 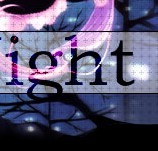 Watching the movie, however, and then looking around the internet made me really see the potential of this pairing. They are quite literally polar opposites - Fire and Ice.